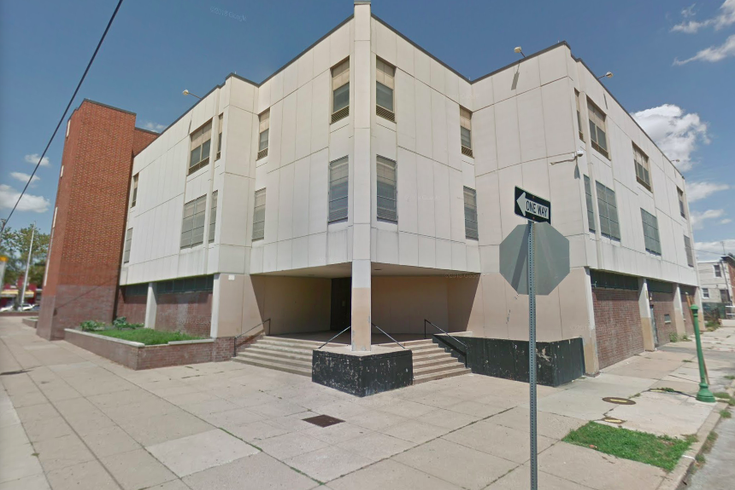 Thomas G. Morton Elementary School is located at 2501 S. 63rd St. in the Elmwood section of Southwest Philly. Philadelphia police are questioning a 10-year-old boy who turned in a gun to a staff member Friday at Thomas G. Morton Elementary School, located in the Elmwood section of Southwest Philadelphia. Authorities said the boy handed over the weapon around 10 a.m. Friday, claiming he had found it inside his 7-year-old sister's book bag while in the lunch room. Officials said the gun was not loaded and no one was injured. The student was being held at the school office for additional questioning on Friday afternoon. The incident comes one day after George Washington High School was placed on lockdown following a report that an armed man had pointed a firearm students. No injuries were reported in that incident and a suspect was later taken into custody. Friday's incident remains under investigation by Southwest Detectives.